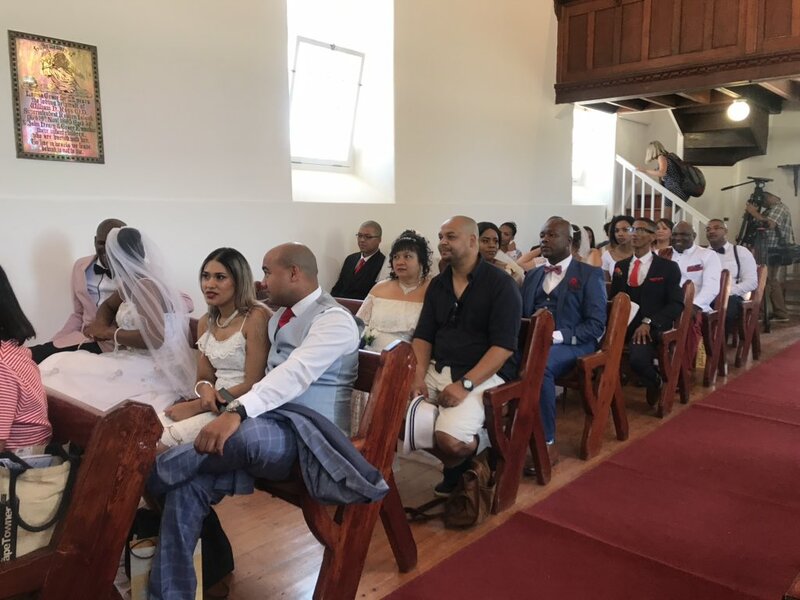 Valentine's Day weddings on Robben Island - SABC News - Breaking news, special reports, world, business, sport coverage of all South African current events. Africa's news leader. The event marks Valentine's Day and is an opportunity to showcase the various forms of marriage in the country. Eleven couples from around the country have gathered to tie the knot today on Robben Island. They will be married in front of their loved ones and officials from the Department of Home Affairs, including Minister Siyabonga Cwele. For years now, the couples are granted an opportunity to have their big day on the world heritage site. The event marks Valentine’s Day and is an opportunity to showcase the various forms of marriage in the country. This entry was posted on 14 Feb 2019,01:07PM at 1:07 PM and is filed under Lifestyle, Homepage Featured Story Slider. You can follow any responses to this entry through the RSS 2.0 feed. Both comments and pings are currently closed.